Disco to house, tech-house to techno. Labyrinth is a party that’s always given Daley Padley (HS82) the opportunity to widen his music horizons and throweverything in to the mixer. The expanse of music and lack of boundaries reflecting a Balearic ethos true to the island’s history. 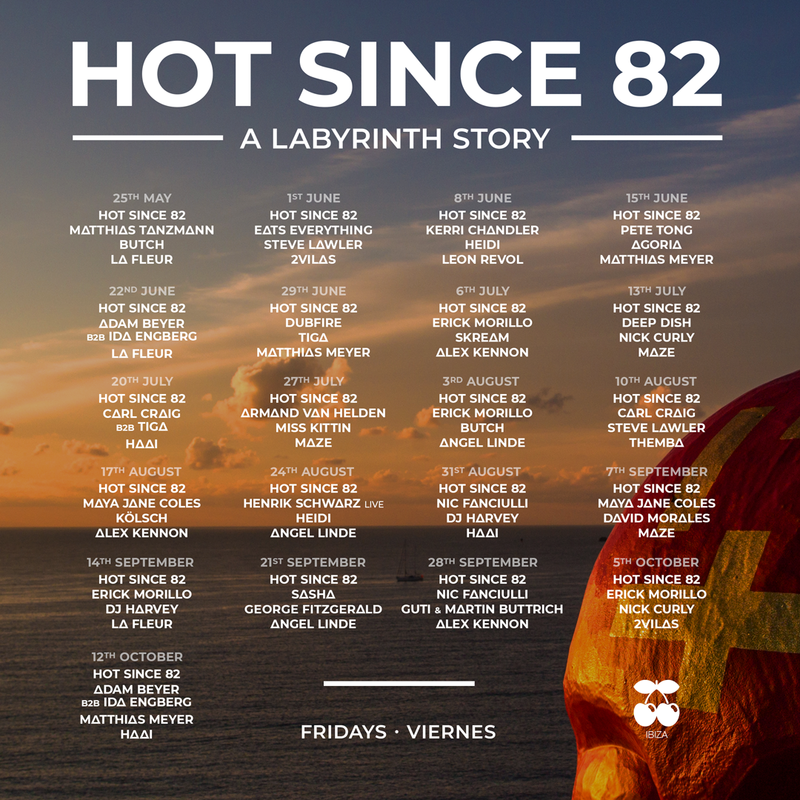 The likes of Adam Beyer, DJ Harvey and Maya Jane Coles return and join new additions like Kerri Chandler, Henrik Schwarz and Deep Dish reforming to get lost in the labyrinth for the first time! There’s also the opportunity to showcase some of the more underground tastes, most notably HAAi joining as a resident, whom Daley happened to be blown away by recently at an Amsterdam after party and immediately asked to join the team. 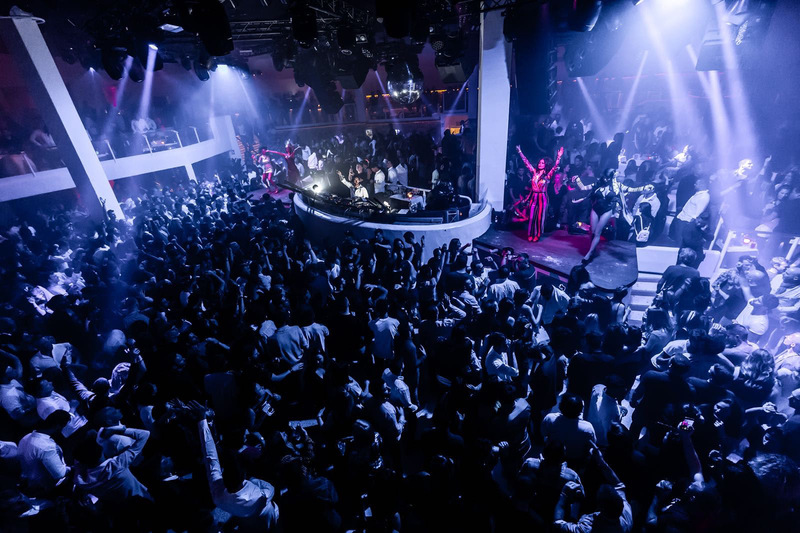 Get your tickets now via www.pachaibiza.com.